I am the founding director of ‘all things wild and playful’ at my award-winning business, Find Your Feet (est. ‘09). A specialist outdoor retail, adventure tourism & performance consulting business, we exist to help individuals to find their feet. 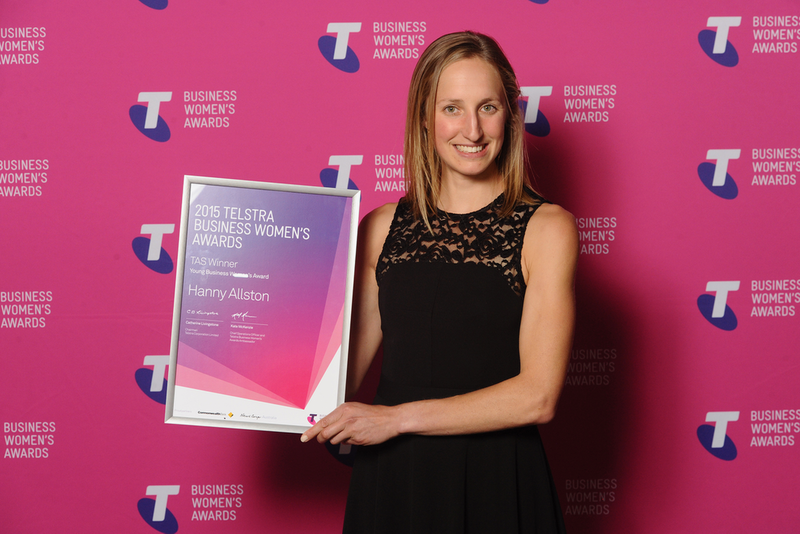 In 2015 I was awarded the Tasmanian Telstra Young Businesswoman of the Year and in 2018 the Telstra Small & Succeeding Business of the Year. I am the only non-European to win a World Orienteering Championships (‘06), and a past winner of both the Melbourne (’07) & New Zealand Marathon Championships (’08). 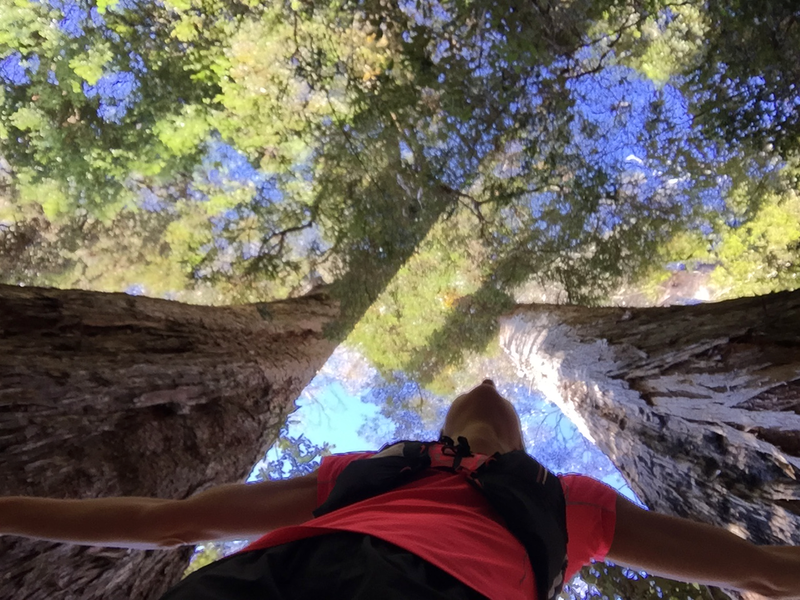 I have had successes in the World Skyrunning Series and am the race record holder for multiple trail & ultra-running events. However, as a creature of the wild, my feet are at their happiest in a muddy pair of shoes... exploring! 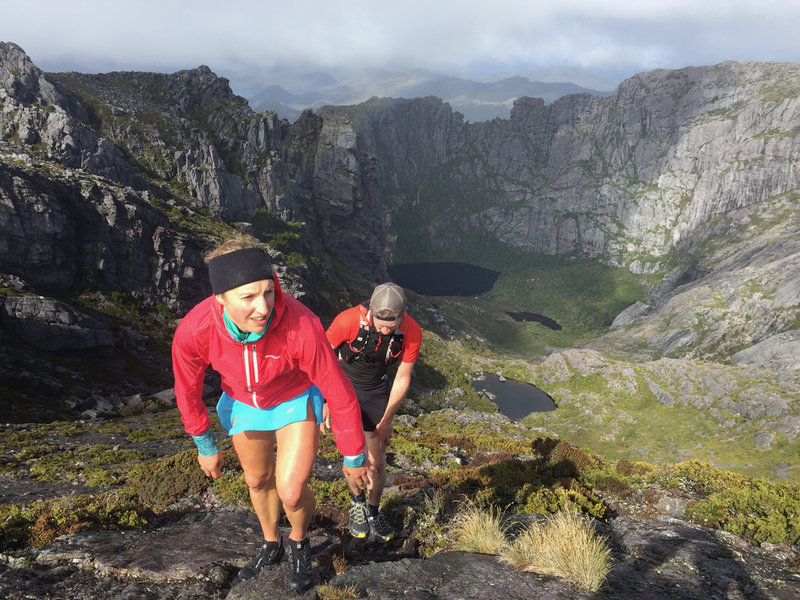 In January 2017 I completed a 12-hour traverse of Tasmania’s South-Coast Track and in February 2018 an 11-hour return summit of Federation Peak in the remote South West Wilderness. When I am a responsible adult, I am a Council Member on the National Parks & Wildlife Advisory Council representing recreation, tourism & business management; a Tasmanian Councillor for the Australian Institute of Company Directors; a published author, podcaster & contracted keynote speaker; and a performance consultant. Here is a snapshot of my academic & employment background.